Home »	Fix » How to fix MSVCP140.dll is missing error on Windows? Issue: How to fix MSVCP140.dll is missing error on Windows? I’ve tried to launch the Epic Games app, but each time it fails with an error saying MSVCP140.dll missing. The error is not shown when I am trying to open any other applications on my computer. What should I do? Please help! The MSVCP140.dll is a constituent file of the Visual C++ Redistributable for Visual Studio 2015. This whole package of data is responsible for the run-time components that are required to run C++ applications built using Visual Studio 2015. In general, MSVCP140.dll is a Dynamic Link Library file, which means that it provides instructions to certain applications on what actions they need to execute. Additionally, these type of files often share the same components that are used for different programs and are only launched when the app needs it, saving memory space. “The program can’t start because msvcp140.dll is missing from your computer” error message is quite common as it recurs from time to time. It appears when users want to launch online games, WordPress, and other services. The message indicates that the MSVCP140.dll is missing and, therefore, the corresponding program cannot be run. It has been noticed that the “MSVCP140.dll missing” error most frequently occurs when trying to run Skype, especially the 7.33.0.104 version. This is due to Skype new standards, which now require Microsoft Visual С++ 2015 Redistributable package to find required DLL libraries. Thus, if the system does not have Visual C++ Redistributable for Visual Studio 2015 installed, Skype or other apps cannot communicate with the MSVCP140.dll library. The code execution cannot proceed because MSVCP140.dll was not found. Reinstalling the application may fix this problem. While some users struggle to fix MSVCP140.dll is missing error on their systems, we prepared a detailed guide to help you with the issue. Therefore, check all the steps below. In some of the cases, the culprit of this bug may be corrupted system files or even malware infection. 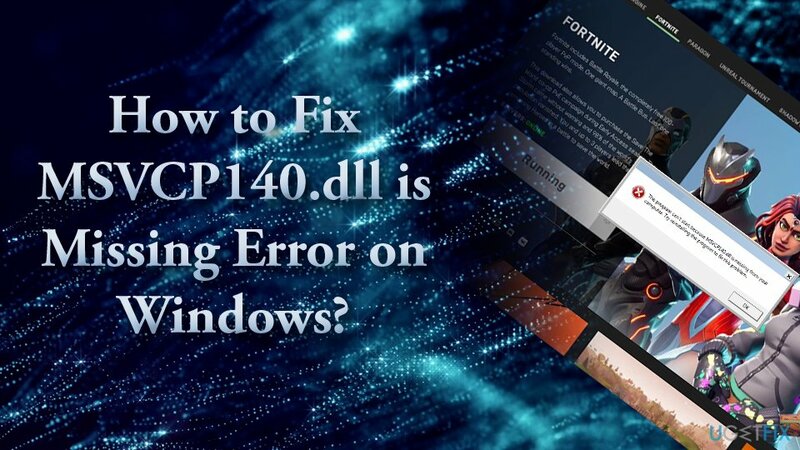 According to experts, the MSVCP140.dll missing error is a variant of “vcruntime140.dll” and “api-ms-win-crt-runtime-l1-1-0.dll is missing” errors. 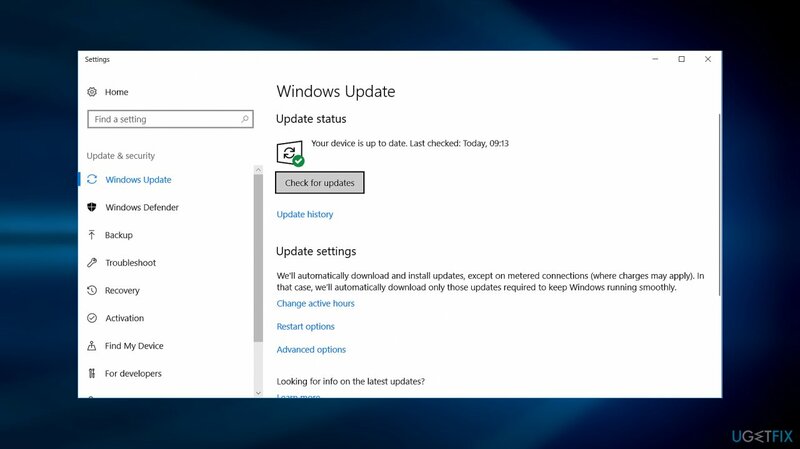 If you are encountering any of these bugs while launching apps on Windows, you should try the fixes provided below. The reason MSVCP140.dll is missing might be dye to the fact that you accidentally deleted the file. 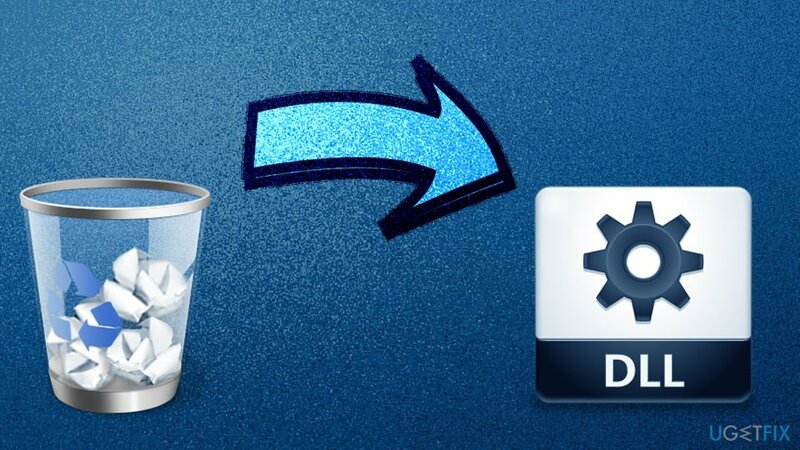 As long as you did not use Shift + Delete, it should be located in the Recycle bin of your computer. To retrieve it, enter your Recycle bin, locate the missing MSVCP140.dll file, right-click it and select Restore. Once done, install all available updates and reboot the system. Check if the MSVCP140.dll bug is gone. Type sfc /scannow and hit Enter. This function looks for corrupted system files and repairs them. 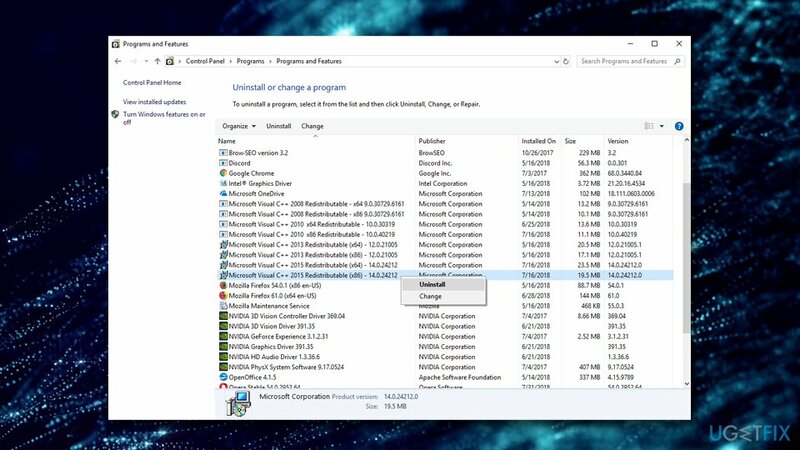 This method might help you identify the corrupted file.Therefore, this function can help you replace the damaged MSVCP140.dll file if it’s provided by Microsoft. If you are sure that the file was deleted, after all, download it again. There is an official website for users to download missing dll files – https://www.dll-files.com. However, before launching the file, scan it with an anti-virus utility. Malware developers have a tendency to foist their malware in legitimate popular websites. Furthermore, before downloading any system files from a third-party website, check its reviews and note whether it is using HTTPS protocol. After you downloaded and extracted the file. Copy its contents into C:/Windows/System32 (for 64-bit systems) or C:/Windows/SysWOW64 (for 32-bit systems) folder. 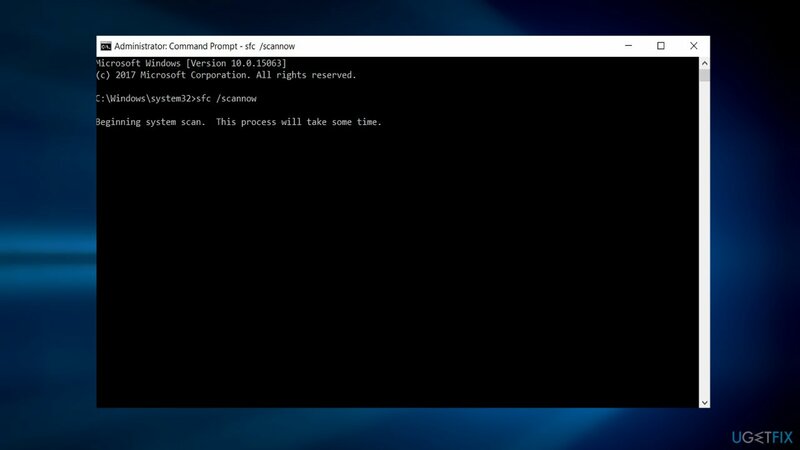 You can also retrieve the MSVCP140.dll file from a trusted computer. 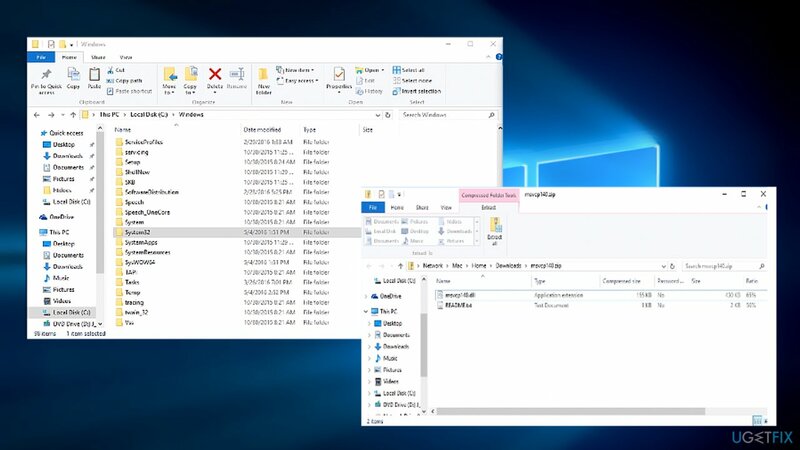 Simply copy it onto a portable device (such as flash drive or a phone), connect it to your PC and and paste it into appropriate folder. 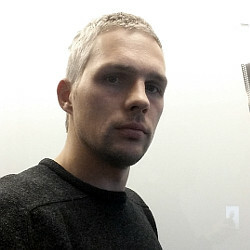 ^ James Foley. MSVCP140.dll is missing in my Win 10 . Microsoft Community Forum. ^ JU JulKornbluth . 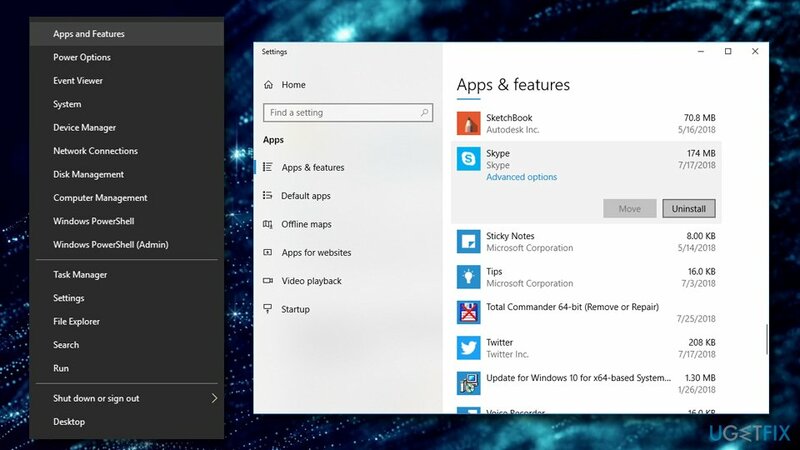 I can't update Skype, on W7 after recent update. MSVCP140.dll is missing . Microsoft Community Forum. ^ Alison DeNisco Rayome . DHS orders federal agencies to bolster cybersecurity with HTTPS, email authentication. TechRepublic. News, Tips, and Advice for Technology Professionals. 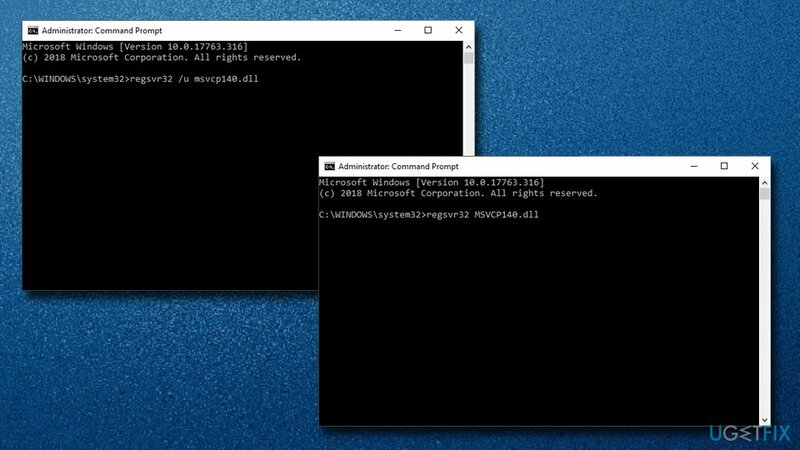 Comment Corriger l'Erreur "MSVCP140.dll est manquant sous Windows ? ¿Cómo solucionar el error MSVCP140.dll is Missing en Windows? Die Datei MSVCP140.dll fehlt auf dem Computer. Wie behebt man den Fehler? Jak naprawić błąd brakującej biblioteki MSVCP140.dll na systemie Windows?